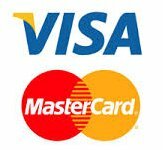 ATV Tours & ATV Rentals in the Colorado Summer! 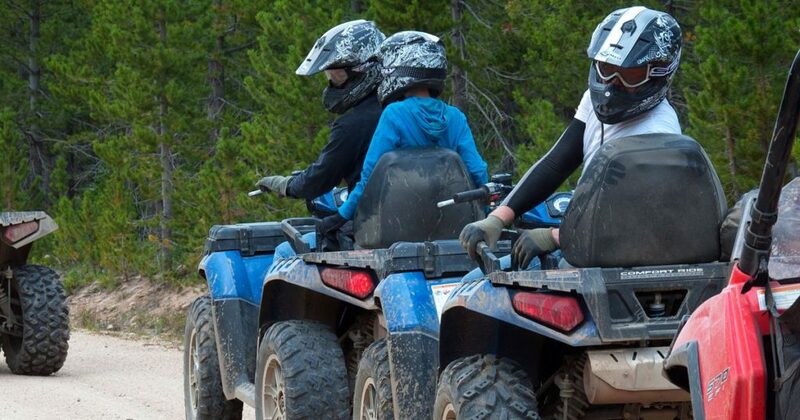 Kick off your Colorado summer with an ATV tour or ATV rental! ATV tours and unguided ATV rentals are a fabulous way to watch the Colorado Rocky Mountains wake up from their winter sleep. All of the aspen trees are coming to life, along with nature’s array of wildflowers. Deer, elk and different types of wildlife call home to the area you can ride in, along with spectacular views of four different mountain ranges. The view is always spectacular when you’re at 12,500 feet!